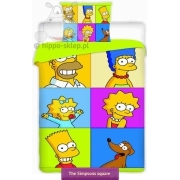 Beach and bath towel with Bart Simpson form The Simpson family animated series. 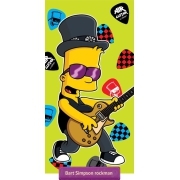 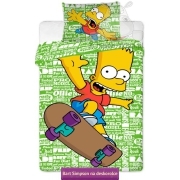 Beach towel with Bart Simpson on the skateboard and green background, size 70x140 cm, made of soft 100% cotton one side velour finished and printed. 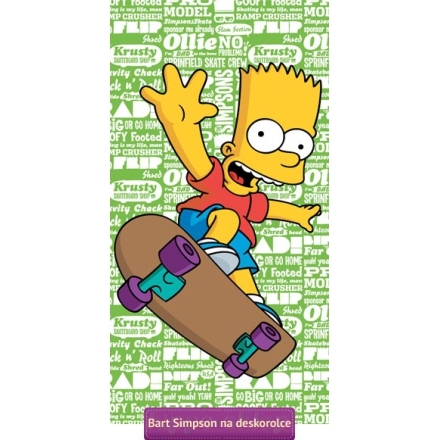 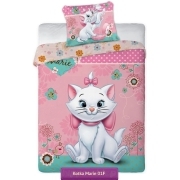 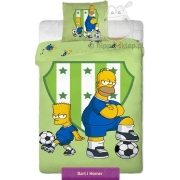 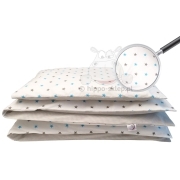 Beach towels with Bart made under Fox license from official The Simpsons collection, certified according to Oeko-tex standard 100.